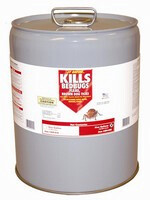 Oil base Pyrethrin Kills Bed Bugs, Brown Dog Ticks and Fleas. 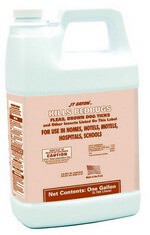 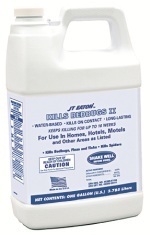 Water base Deltamethrin Kills Bed Bugs, Fleas, Ticks, Spiders and other insects listed on the label. 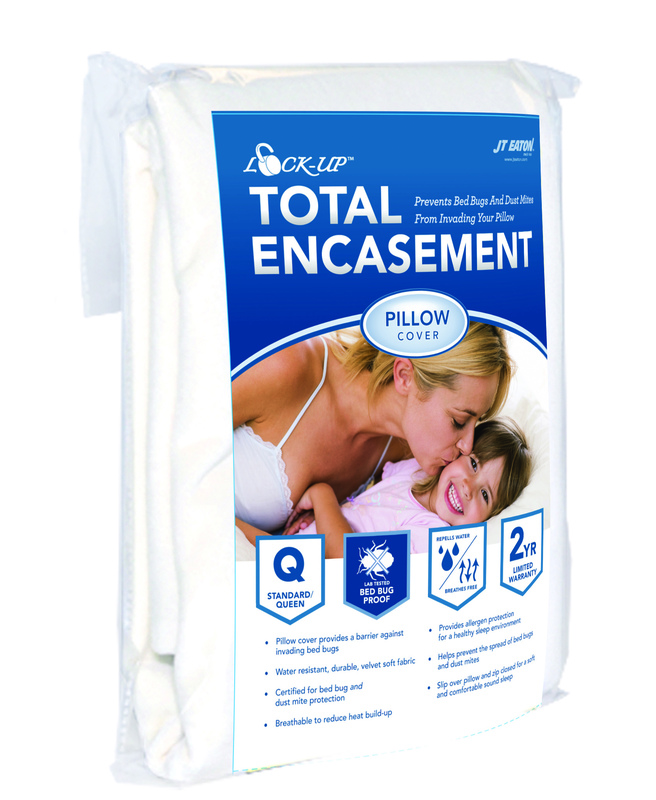 Lock-Up® Pillow Encasements fit Standard/Queen Size Pillows. 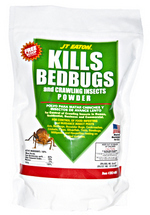 Great for bed bugs and allergies. 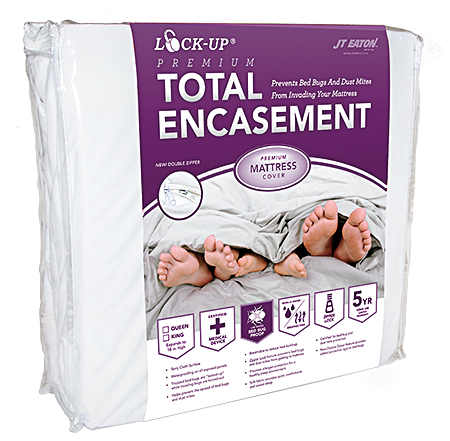 Lock-Up® Premium Encasements come in Twin, TwinXL, Full, Queen and King Sizes. 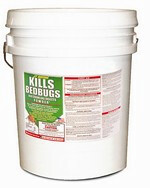 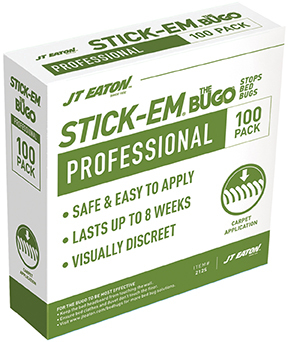 Great for bed bugs, allergies and incontinence. 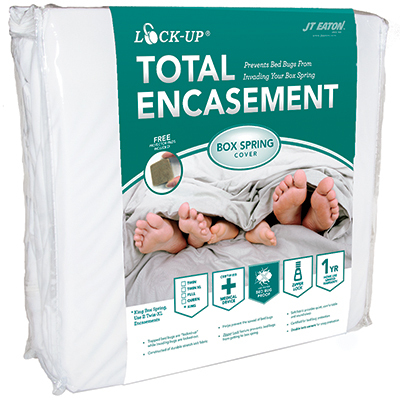 Lock-Up® Box Spring Encasements come in Twin, TwinXL, Full, FullXL, Queen and California King Sizes. 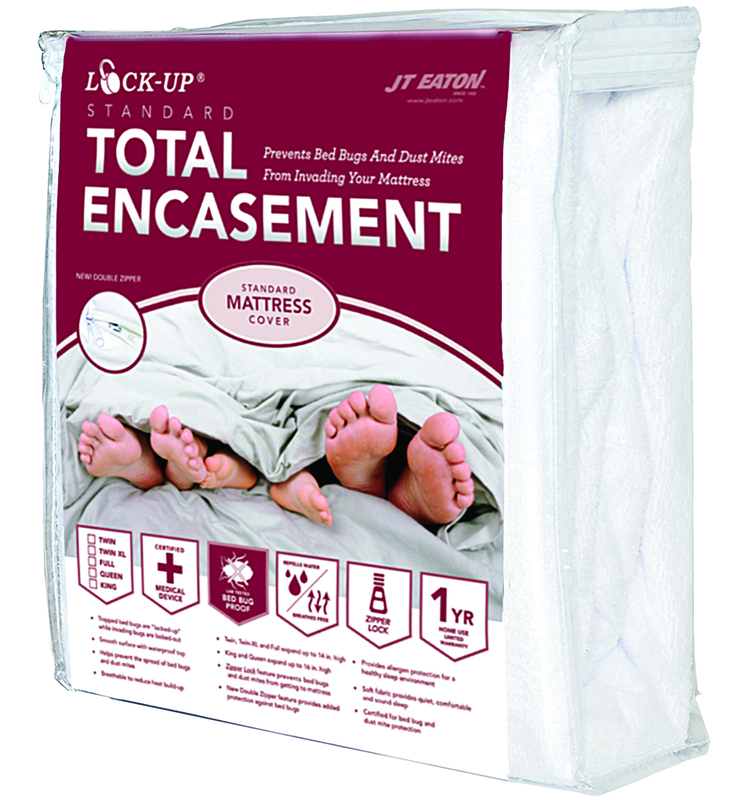 For King, Use Two TwinXL Size Encasements. 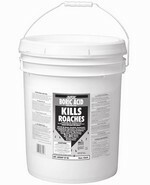 Great for bed bugs and allergies. Lock-Up® Standard Encasements come in Twin, TwinXL, Full, FullXL, Queen, King and California King Sizes. 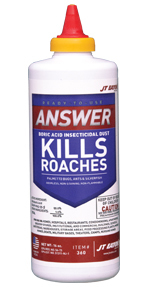 Great for bed bugs, allergies and incontinence. 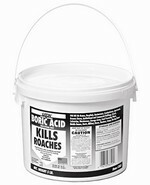 Boric Acid powder kills crawling insects including: roaches, palmetto bugs, ants, silverfish and fleas.